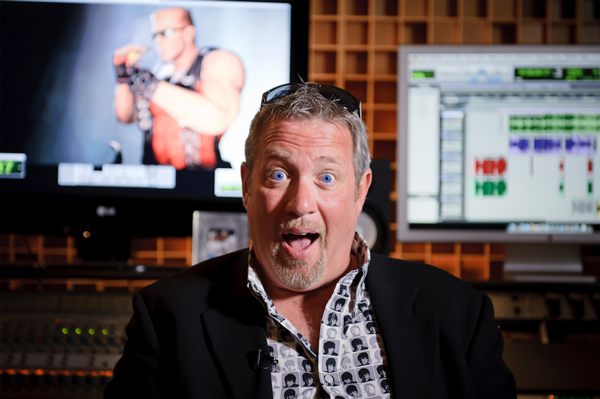 Jon’s 30 plus years as a radio personality and production manager provided him with all the tools and training to become a top notch audio producer. Proficient with many editing programs, he has worked sound design for Nickelodeon, produced albums for comedians and music acts, created jingles for numerous clients, and is himself and musician and singer. He also provides voices for international concert tours both on radio and television, he appears at conventions around the world, and is heard as character voices at theme parks in the USA and Ireland. 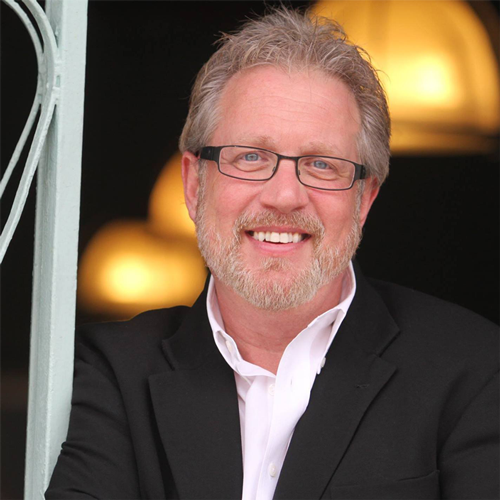 Jon started his radio career at the age of 14 in Jacksonville, NC... where his is first "radio name" was Jeff Curtis. He also went by JJ Jeffries for a short while. His real name is still unknown. He has worked and lived in some of America’s greatest cities such as New Orleans, Philadelphia, Boston, Los Angeles, Phoenix, and San Diego – where he resides today. His favorite pastime is playing and producing music, he loves hosting live events, his favorite drink is Patron Silver Tequila, favorite color is blue, and he loves small dogs.